I loved Kim's first two YA books, Clarity and Perception. 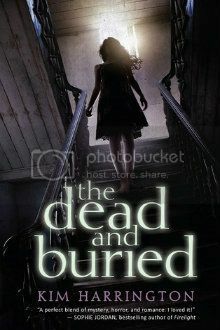 She has a knack for writing mysteries, and I'm looking forward to this one! OOh that looks interesting! Think I saw this on Netgalley! ooh I haven't read clarity of perception but everyone has been saying how great they are. I am a sucker for mysteries and it is the first time i see this book. Adding it to my TBR for sure!